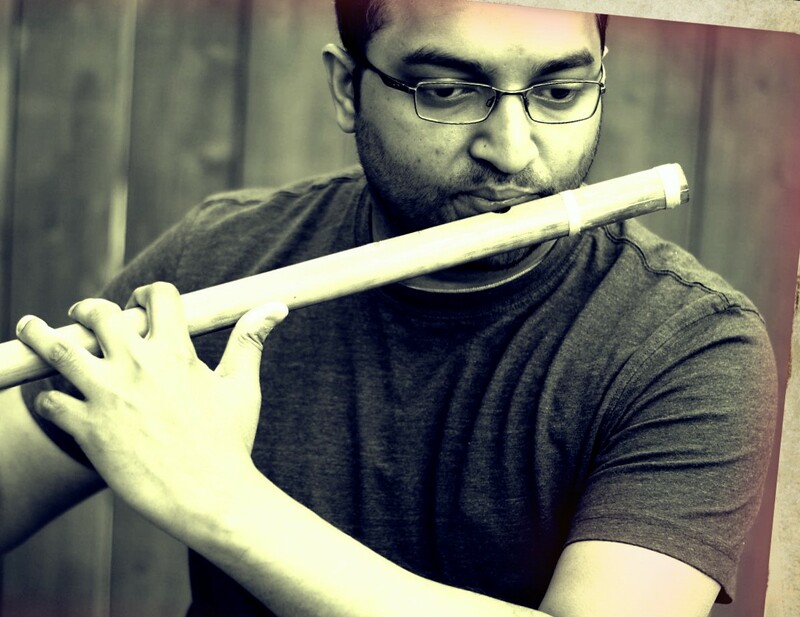 Flute Siva has accompanied professional playback singers from India including Shankar Mahadevan (New Jersey, USA 2003), Unnikrishnan (2012 Toronto, Canada), Srinivas (2012 Toronto, Canada) and Super Singer Srinivas (2012 Toronto, Canada). In 2012, he was part of the band who performed at the “Tribute to Maestro Ilayaraja” show at Ilayaraja’s press meet in Toronto, Canada. Also in 2012, he worked with India’s first Youtube sensation Wilbur Sargunaraj on his debut movie Simple Super Star. Support this upcoming talent and check out more of his work here! This entry was posted on Saturday, March 21st, 2015 at 2:09 pm	and is filed under Cafe. You can follow any responses to this entry through the RSS 2.0 feed. You can leave a response, or trackback from your own site.